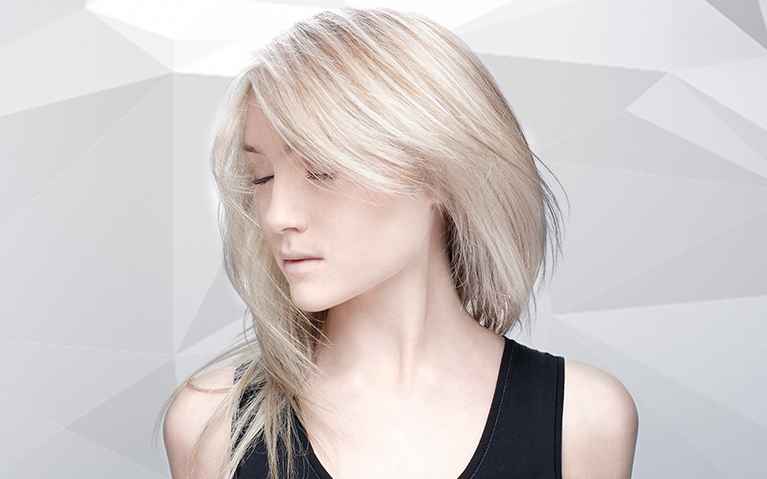 Andreas Kurkowitz's colouring tutorial is a basic full set of highlights. 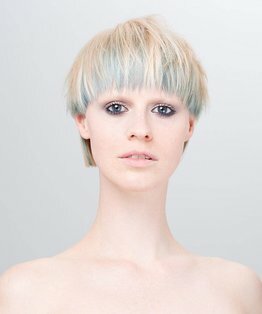 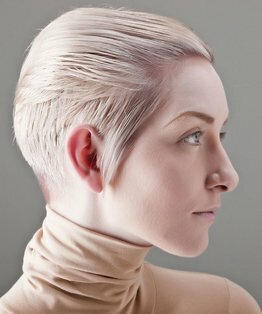 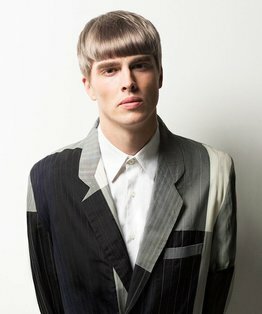 This fundamental technique will teach you the correct sectioning patterns for a parting area, finger and body positioning and foil placement, with clear guidelines for the perfect application of colour. 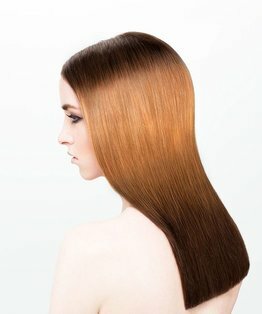 The finished result is a beautiful enhancement of the original colour with sun kissed tones and is a perennial salon essential. 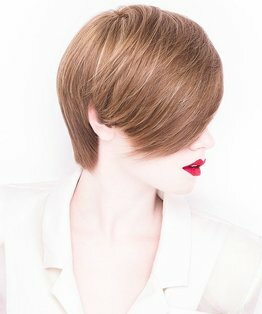 Members can find below a guide that covers the whole process of these full head highlights.